GD Design Studio has worked with many large and small nonprofit organizations nationwide, helping them grow and fulfill each of their unique goals. 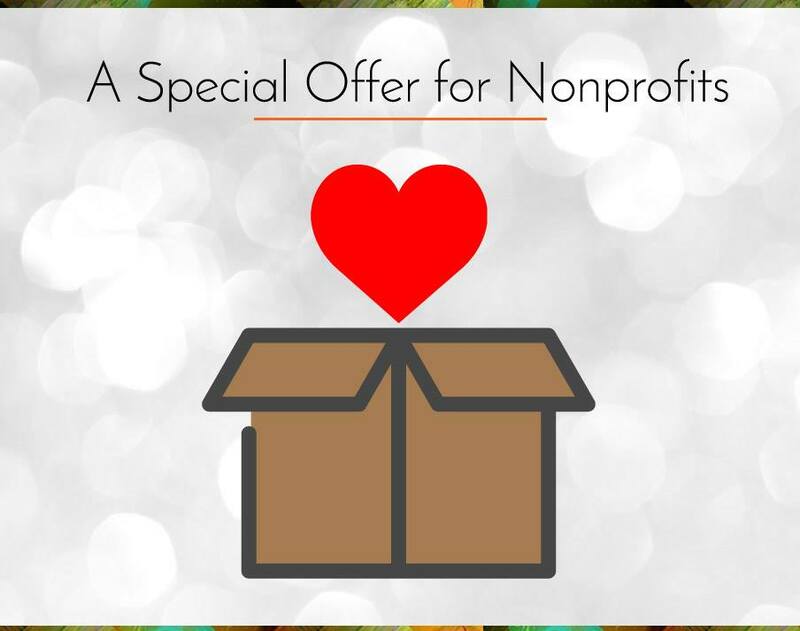 It has become such an important part of GD Design Studio that we are offering all 501(c) nonprofit organizations 10% off all design services, every time. It's just one way for us to say THANKS for doing what you do!